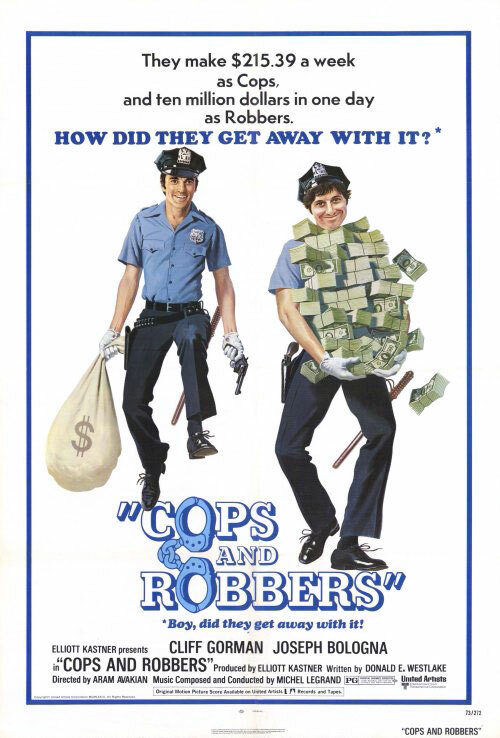 Tom and Joe are disillusioned New York City cops who decide to pull off one big robbery and retire on the proceeds. Bearer bonds are what the local Mafia boss will buy, so that's what they go for. Central Park is the location for the switch. Can they come out of it with their lives and the money? 0 Response to "Cops and Robbers (1973) Aram Avakian"